Work towards personal riding goals and learn to control your horse as independently as possible. Appropriate support will be provided for each client to ensure a safe and successful ride. Taking the Lead, Inc. focuses on individualized attention and socialization, Therefore, therefore there are only two person’s per group. 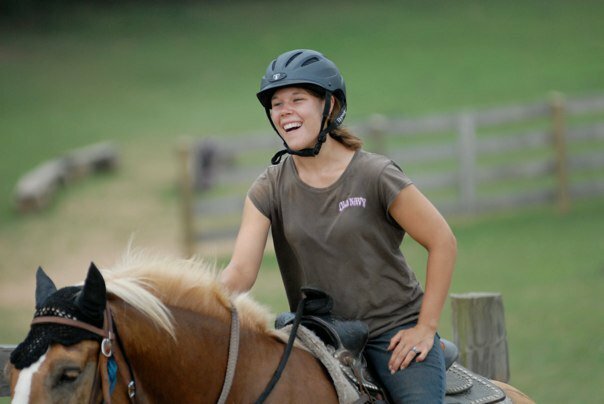 If a client is found to not be appropriate for therapeutic riding services, the client may be evaluated for a hippotherapy session overseen by a licensed occupational therapist allowing clients to meet their occupational therapy goals. Please visit http://takingthelead.org/hippotherapy/ to learn more.